Bumblebees on the wing bear the promise of wildflower seasons to come. 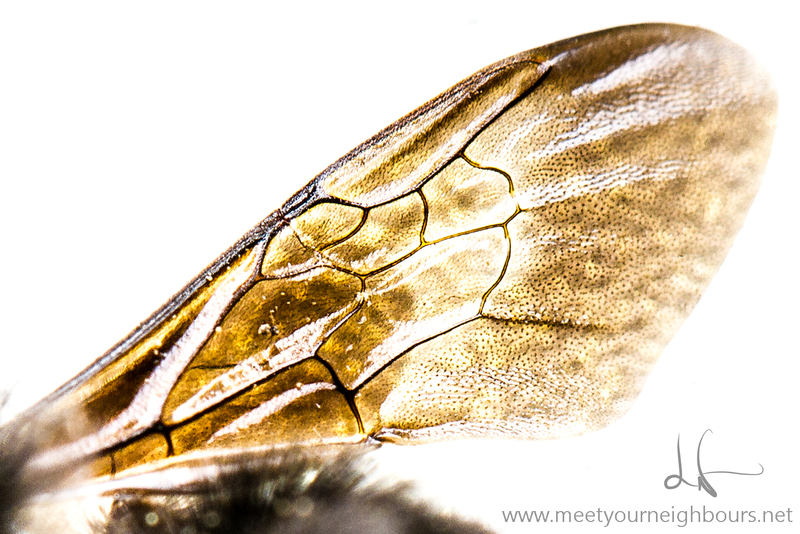 Their enormous (well in a bee sense) black and gold bodies float through air with grace and fluidity. I sometimes imagine they’re underwater, steady, slow, even. They are tremendously efficient workers who regularly visit the same patches of flowers throughout a season. They have their gardens (our gardens) they steward as we’re away at work, or off playing. Sadly, bumblebee diversity and honeybee colonies are both on the decline. A recent report has shown pesticides are a previously unknown piece of the puzzle. Neonictinoids are extremely toxic and disruptive to bees and bumblebees alike. Even the smallest doses can impact these fragile insects (read more from Xerces Society here). The moral of the story is that we’re poisoning ourselves to death. Rachel Carson’s Silent Spring echoes in my ears as I read the most recent reports. Yes, we just didn’t know, but that’s no excuse. Chemicals are often more dangerous than any laboratory can properly assess. 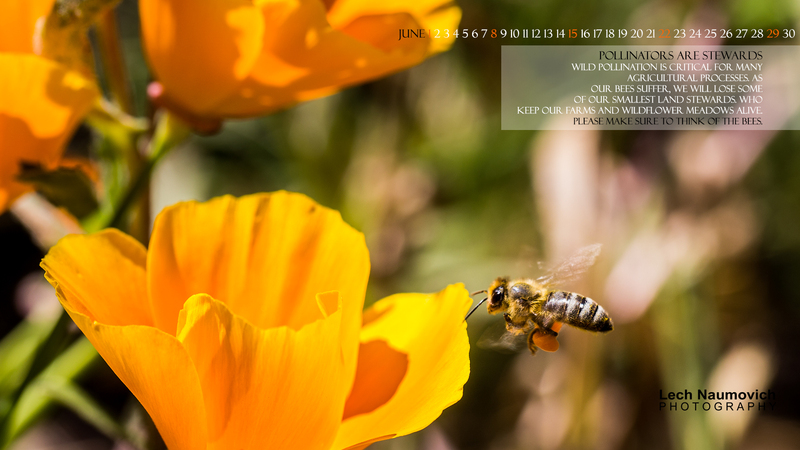 So please, help our flying wildflower and food stewards by laying off the products labeled “insect control”. Bee in love with our pollinators beecause they’re certainly in love with our earth. PS – You may not believe the “hype” if you read Forbes’ take on bee decline (here’s a great example of a poorly researched science article written by a business magazine). Here’s the message they miss: bees are declining largely due to the chemicals we’re spreading in our outdoor world. Neonics may not be the ultimate cause, but they certainly are playing in concert with a death metal band featuring habitat conversion, habitat loss, and chemical application. These lead to the final cause of reduced resistance to mites and other natural bee diseases, as well as direct mortality from chemicals. Thanks for sharing. Actually, enjoyed learning something new! Thanks Tom. Bee decline is a critical issue and it’s important to maintain these little stewards before we have “bee deserts” where pollinators will require many generations to recover and repopulate. In fact, I think that some of our vanishing wildflower populations can be linked to a shift from insect pollinated flora (many wildflowers) to wind pollinated flora (like annual grasses).